REFCOTEC offers a variety of products for almost every aspect of the foundry process. 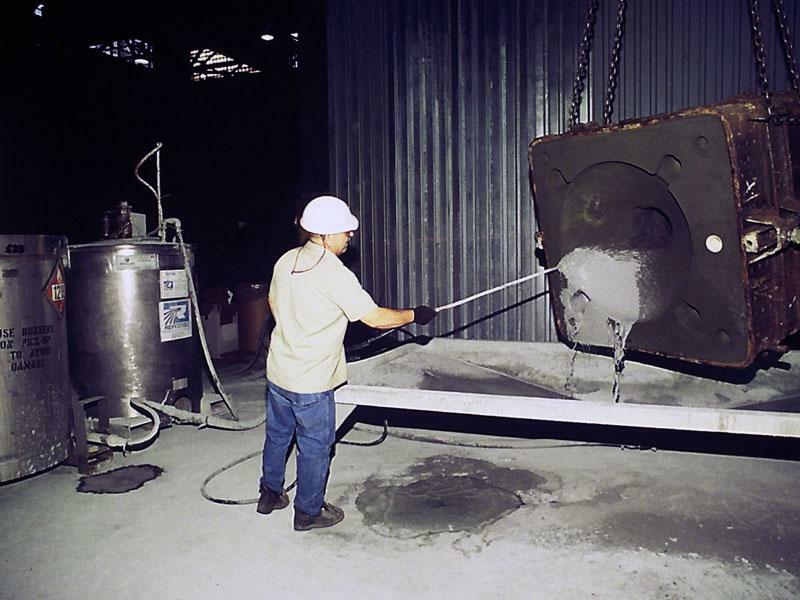 In our Ohio facility we produce heat resistant coatings, binders, adhesives, mudding compounds, and partings. We also provide a custom formulation service so that our customers can have a product that meets the specific needs of their unique project. Each of these products has their place in the foundry industry and we are committed to providing our customers with quality products that meet their needs and exceed their expectations.